Diamonds to fit everyone's budget! FEATURING: Diamond ring with matching his and hers bands for as little as $600! Our certified gemologist will work with you to select the right diamond. Choose from our wide selection of settings and bands. 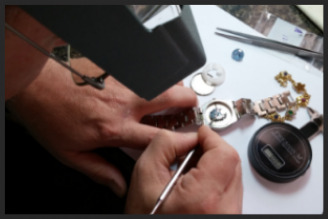 Custom design and repair services with a full satisfaction guarantee! Quality products at unbelievably low prices and outstanding customer service!